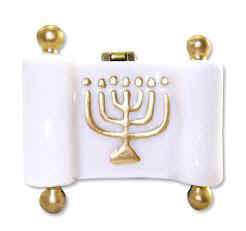 Winter, Christmas, Celebrations, holiday, Jewish and other trinket porcelain hinged box favors. 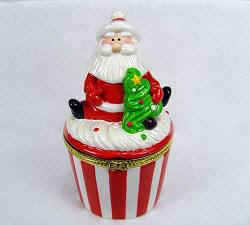 Item No.Holiday Christmas trinket boxes.Santa Claus, Saint Nick, Kris Kringle,Collectors hinge faux limoge porcelain keepsakes. 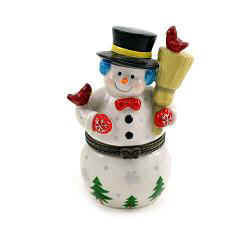 Excellent for winter holiday favors for November& December events wedding, banquets,Christmas office parties, home parties, showers & birthday party favors!!! 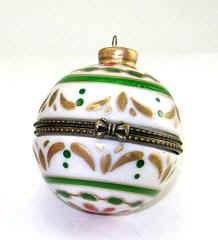 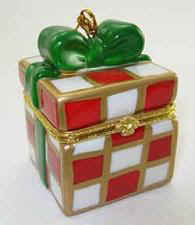 eb/AC-r hinged keepskae party favor boxesholdiay christmas hinged trinket box. 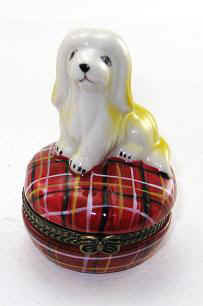 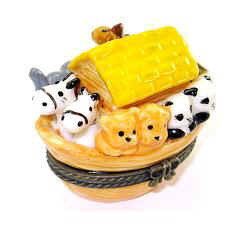 Size: All hinged porcelain trinket Limoge boxes Average overall Height varies from 1" to 4"Ht. 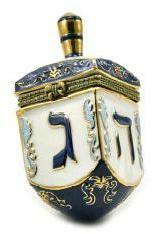 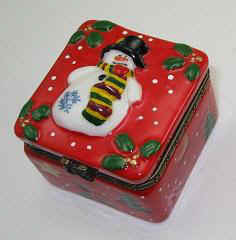 Winter, Christmas, Celebrations, holiday, Jewish and other trinket porcelain hinged boxes favors. 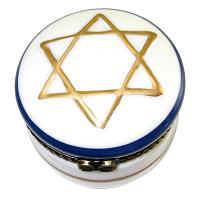 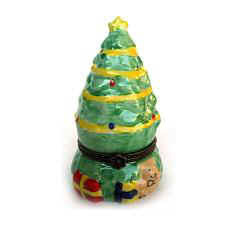 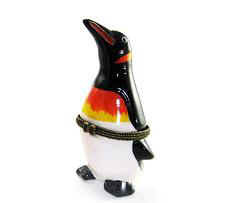 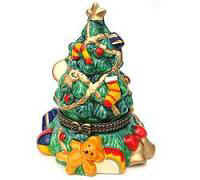 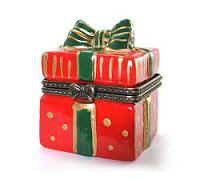 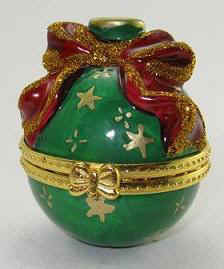 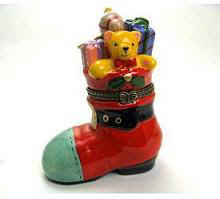 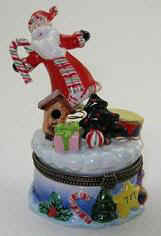 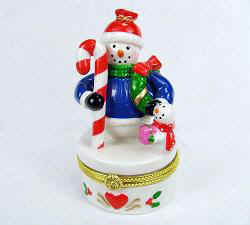 Item No.Winter treasure box favors , Christmas and Holiday trinbket boxes. 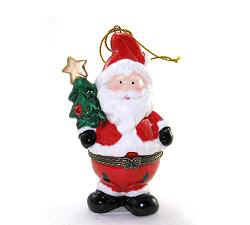 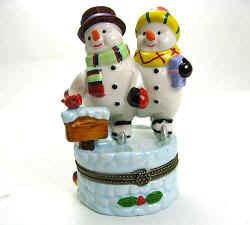 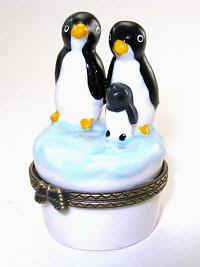 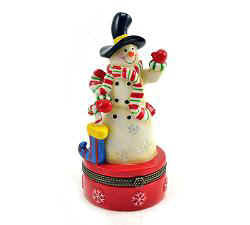 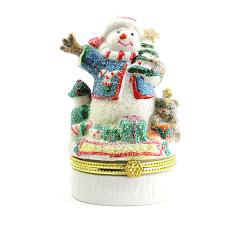 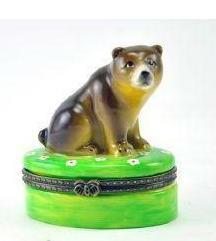 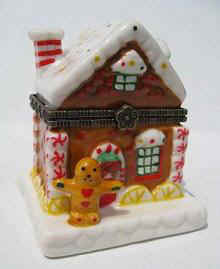 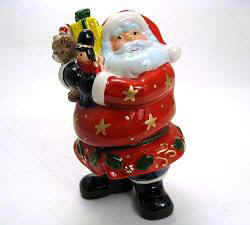 These charming faux limoge seasonal porcelain keepsake winter holiday trinket boxes. 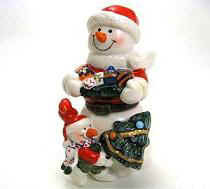 Great Christmas party favor placecards. 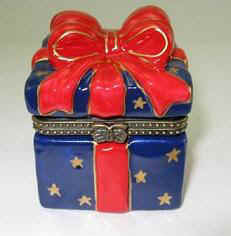 Winter, Christmas, Celebrations, holiday, Jewish and other trinket ceramic porcelain hinged boxes favors. 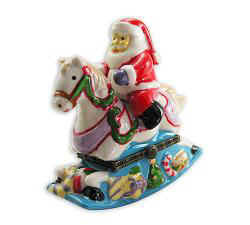 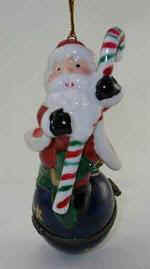 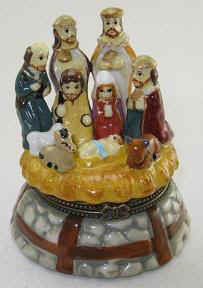 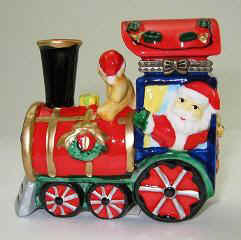 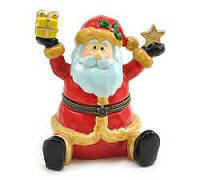 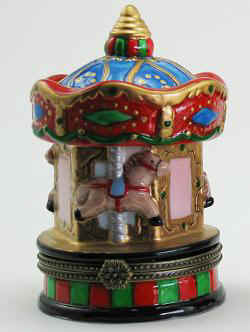 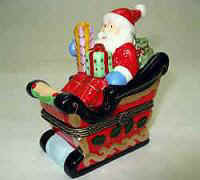 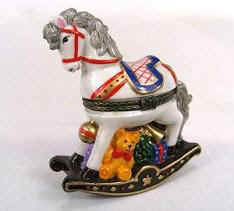 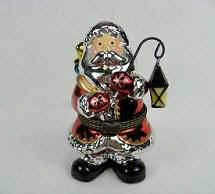 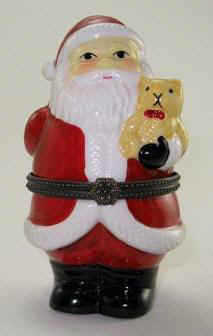 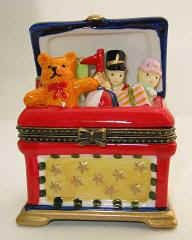 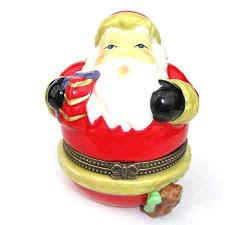 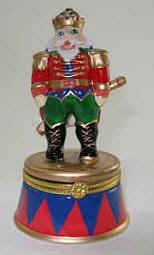 eb607/AC-santa ,bear & tree treasure box..
eb786/AC-santa on rocking horse box. 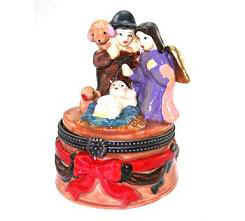 eb967/AC-Religious Navitity Scene trinket box painted designs. 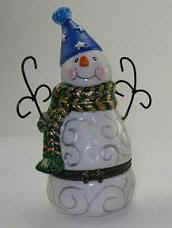 eb1136/AC-snowman skiing snow ball box. 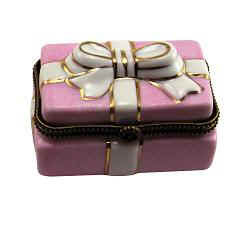 eb40/AC-pink gift box keepsake box. 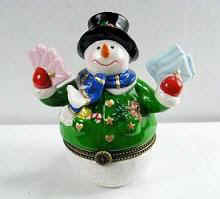 Winter, Christmas, holiday, Jewish and other trinket porcelain hinged boxes favors. 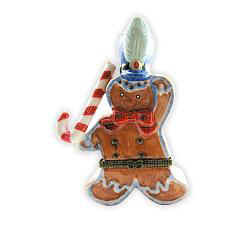 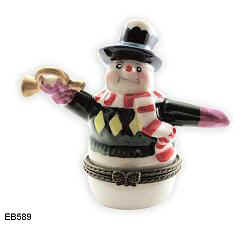 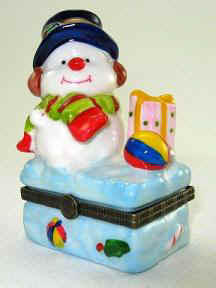 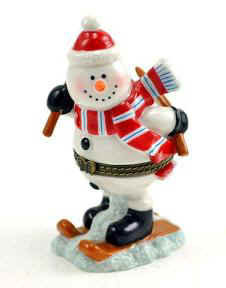 Item No.Frosty the snowman winter faux limoge trinket box favors for the holidays. 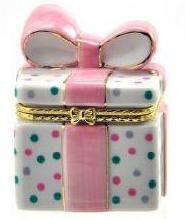 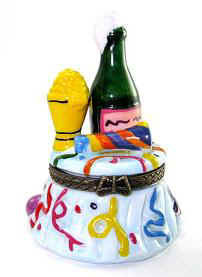 ebAC- hinged keepskae party favor boxes. 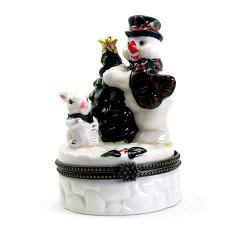 eb418/AC-Mr. & Mrs. snowman hinged box. 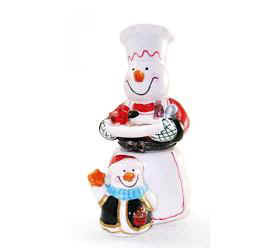 eb1055/A snow lady & baby snowman box. 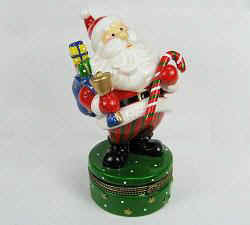 Don't See What You Are Looking For??? 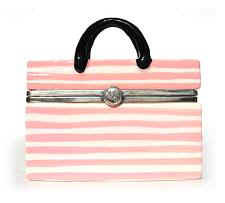 - Just Ask Us - We Might Just Have It! 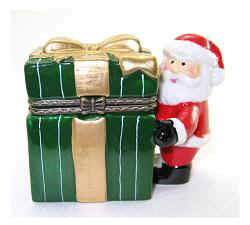 Don't See What You Are Looking For - Ask Us! 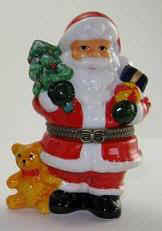 ***We will match or beat any price!